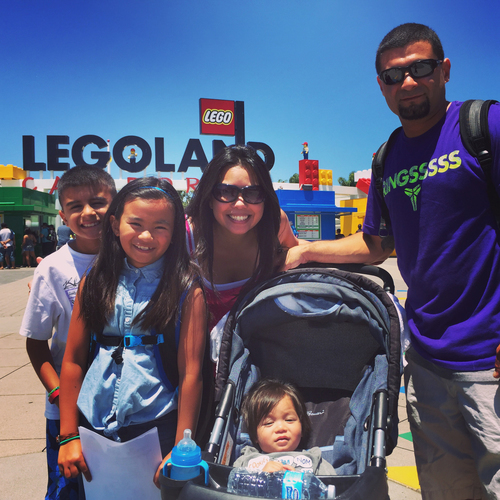 Meet Melinda Mendoza, our featured employee of the month! Yakima, WA – Borton Fruit would like to recognize Melinda Mendoza for her years of dedication to our Fruit Company and many of the Borton Family Entities she is directly involved with. This month mark’s Melinda’s 13th year with Borton & Sons, Inc.! Melinda was born in Puyallup, WA. She grew up in Tacoma and was raised by a single Mother. “Her tenacity at life and her devoted faith is what cultivated the moral foundation she instilled in me. She taught me that I was capable of anything. She was my biggest cheerleader and loved me at my best and at my worst,” said Melinda. After graduating from Puyallup High School, Melinda attended Pierce College. In 2001 her Mother’s health took a turn and Melinda moved to the Yakima Valley where her mother was residing. She transferred her college credits to YVCC and took a job at Borton & Sons, Inc. as an Accounts Payable Assistant. “Initially it was a job to get me through college, but it ended up being an amazing career path. For the past 10 years I have been the Accounts Payable Manager and through hard work and determination, have recently transitioned to become the Accounting Manager for the Borton Family Entities. Melinda is married to an amazing man named Freddy Mendoza. Freddy has been by Melinda’s side for the last 14 years. 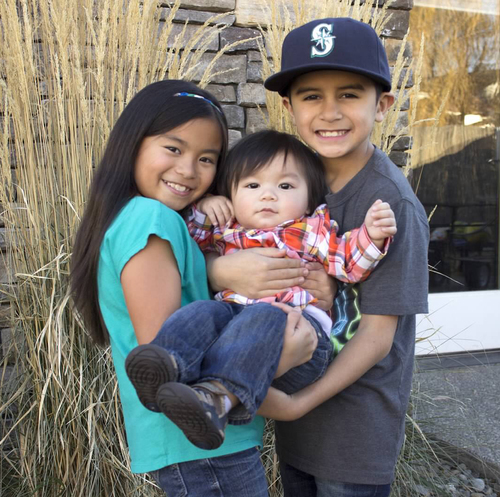 “We have three beautiful children whom remind me every day why I work so hard” Melinda said. She loves to cook, read and party plan in her spare time. Melinda and her family are very actively involved in their church and enjoy serving in the community when they can. “Each Year here has been a tremendous learning experience. The company is constantly evolving and growing, and I’m so honored to grow with it. It’s not every day you get to wake up and say I love what I do, but I can. I cherish every moment, every co-worker, and every family member. John and William Borton have been the father figures I never had. They have believed in me, trusted in me and invested in me, and to that I am forever grateful,” Melinda shared. Thank You Melinda for being such a key member of our team for all of these years. Your dedication, attention to detail and your way to take anything on and get it done is beyond appreciated. We will be forever grateful you have made this a career.